We build relationships among denominations, with partners in ministry and through interfaith networks. This is our faith practice in response into Jesus' prayer that we all may be one. The fruit of these relationships is a common mission to respond to those in need, to speak up for those excluded from the political process and to advocate on issues of state wide importance. For more than 50 years, the New Mexico Conference of Churches has identified areas of need in the state, has joined in advocacy for the poor within our state, and has developed programs to offer justice, compassion, hope and healing. Heeding Jesus' call to strive for unity, justice, peace and the integrity of creation, we are people of faith ministering to bring healing and hope to New Mexico. The Reverend Bert Scott, Liaison for the Ecumenical Institute for Ministry. 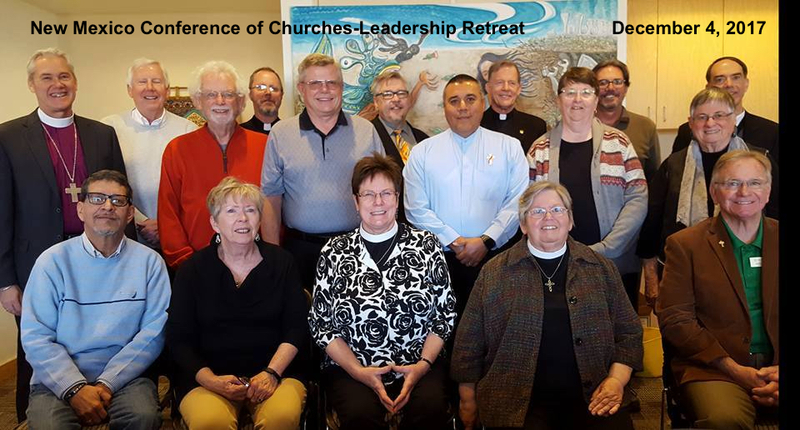 Our leaders know the importance and the challenge of ecumenical engagement; that is why they set aside days for sharing their Christian faith, for the mutual encouragement as denominational leaders, and for setting directions for the common work of the New Mexico Conference of Churches. We appreciate the words of counsel from our leaders; the Board of Directors, composed of Deputies and at-large members, works with the NMCC staff to give life and spirit through programs of connection, advocacy, education, service, and collaboration around New Mexico. · Communicate: read and share our newsletters; like and share events posted on Facebook; contribute your ideas and programs to NMCC@NMChurches.org. · Speak up: let us know how ecumenical and interfaith work happens in your local setting; we know there is significant collaboration throughout the state…but we might not know your perspective. 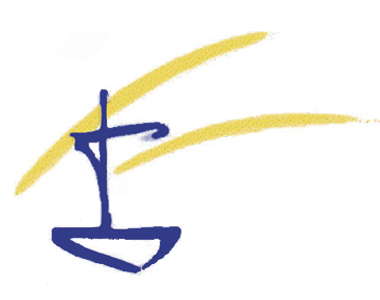 · Show up: the wealth of programs, workshops, services and gatherings are extensive; make a commitment to participate in one ecumenical or interfaith event every month! · Volunteer: let us know your interests and skills; we will connect you to an appropriate network, congregation, agency or ministry partner. NMCC leaders speak out against the reconsideration of the death penalty. NMCC leaders speak out against the recent immigration order. Quass has completed coursework in theology at Harvard and Episcopal Divinity Schools, and at the Pacific School of Religion. She holds a Masters of Divinity from Wesley Theological Seminary, Washington DC. She was ordained as a Minister of the Presbyterian Church USA on Palm Sunday in 2008 by the Presbytery of Baltimore. 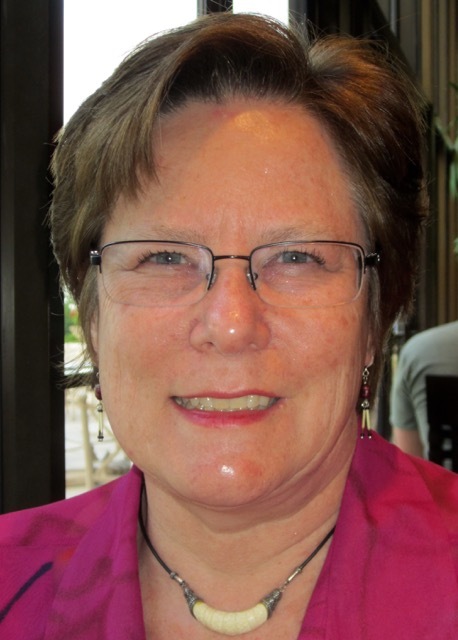 She is a member of the Presbytery of Santa Fe and serves on the Commission on Ministry. Quass holds a Certificate in Interim Ministry, and has training in hospice care and multicultural ministry.